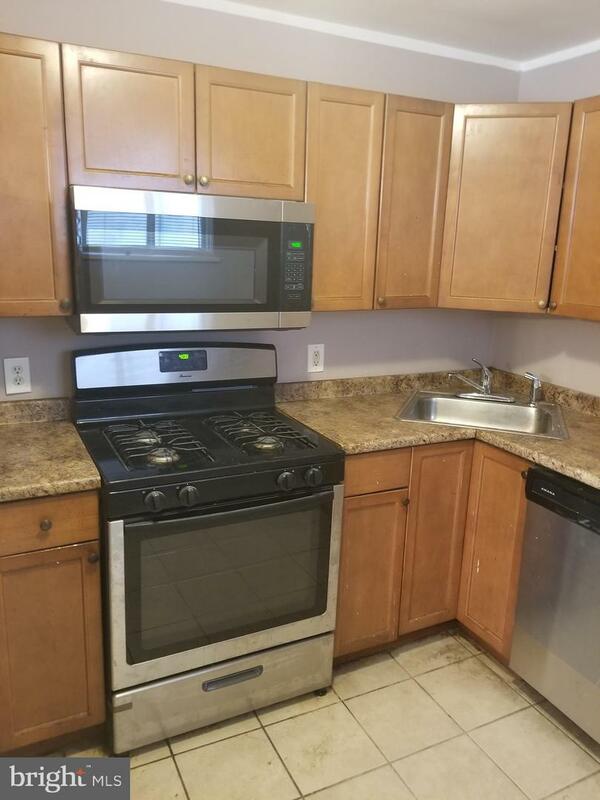 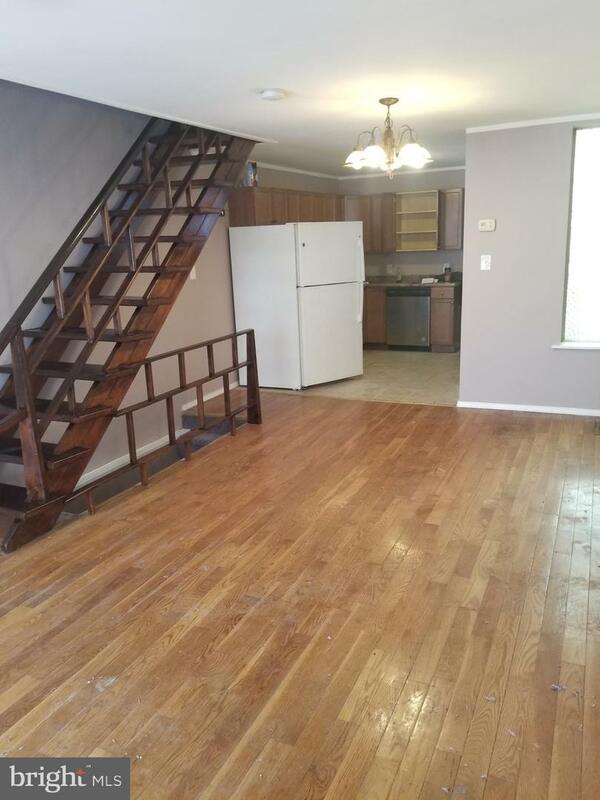 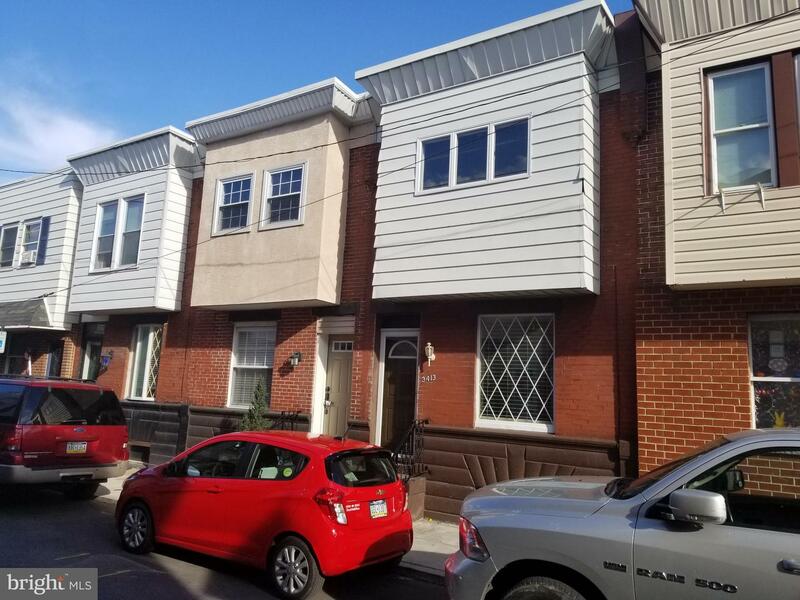 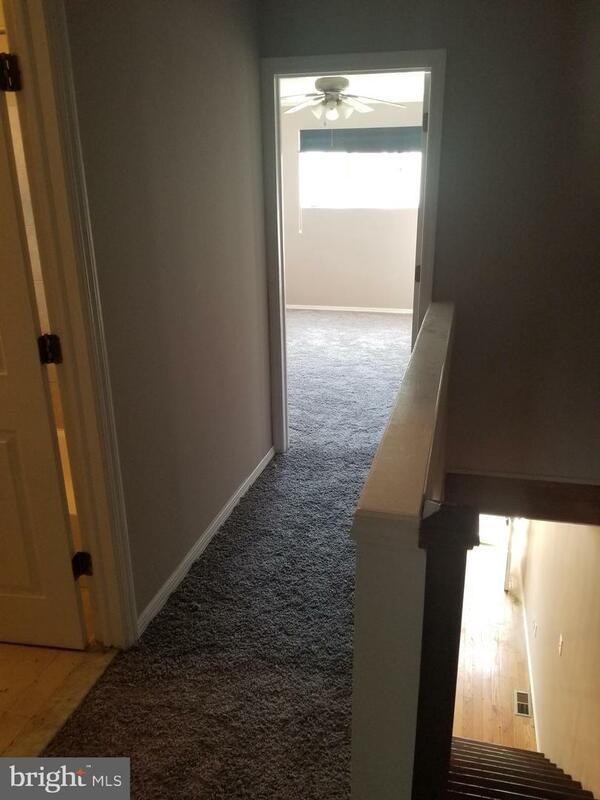 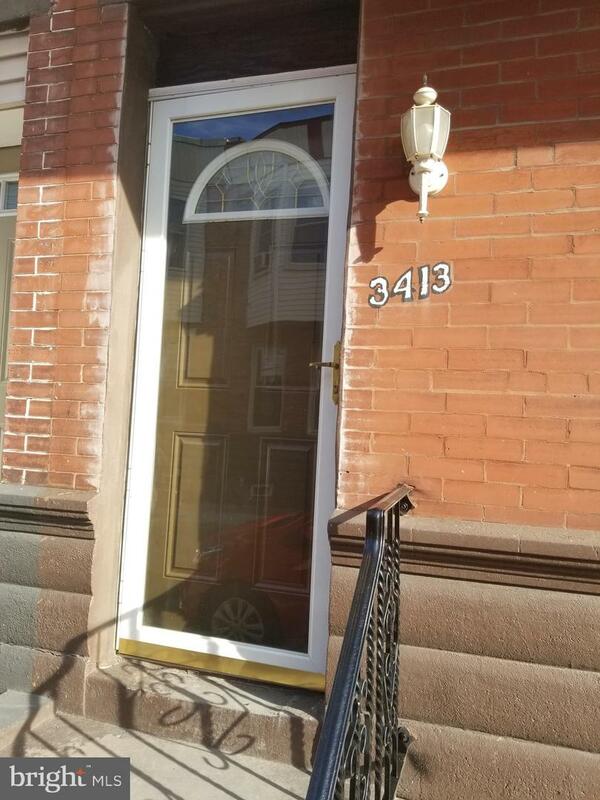 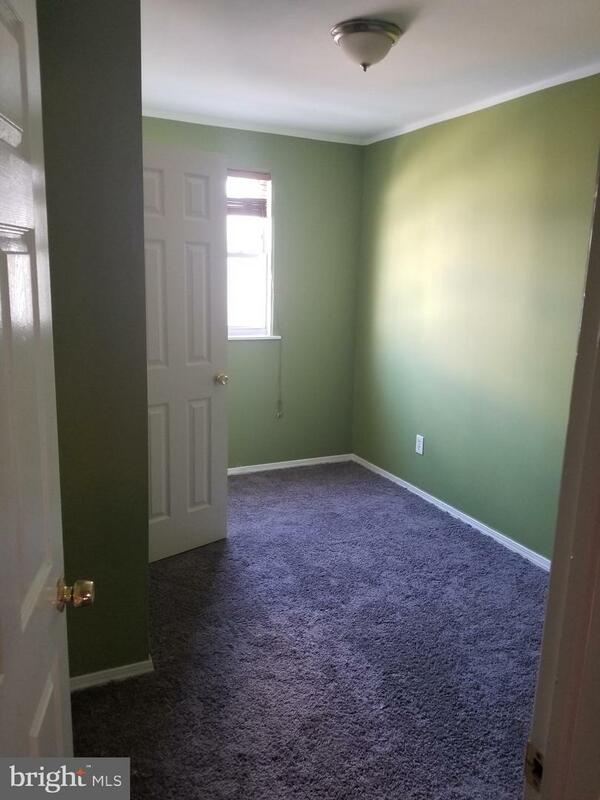 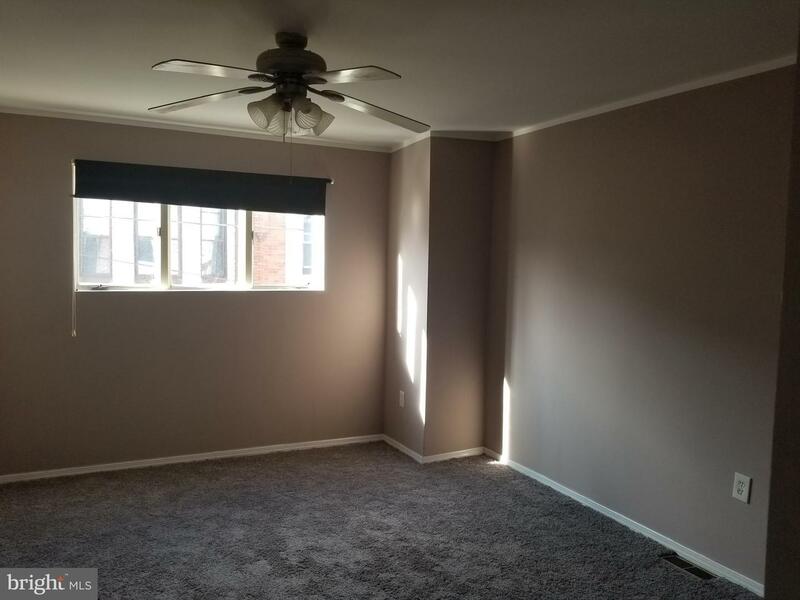 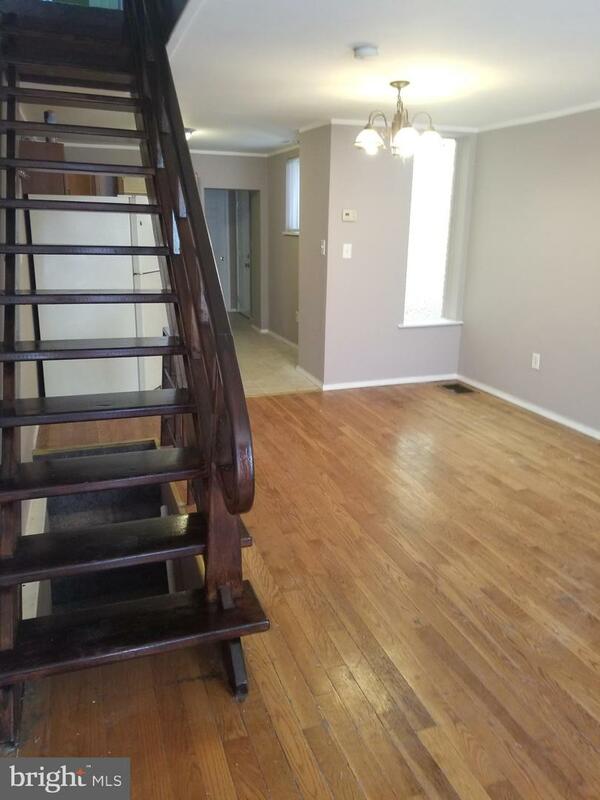 Beautiful, newly remodeled large 2 bedroom townhome in the heart of Port Richmond, minutes from Center City Philadelphia and New Jersey. 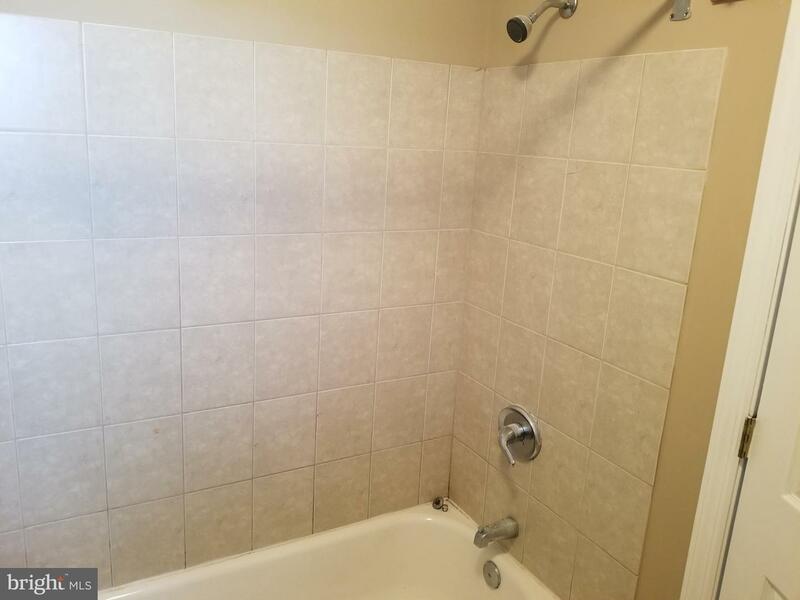 it used to be a three bedroom house but upstairs was made into spacious two bedrooms and a large ceramic tiled bathroom. 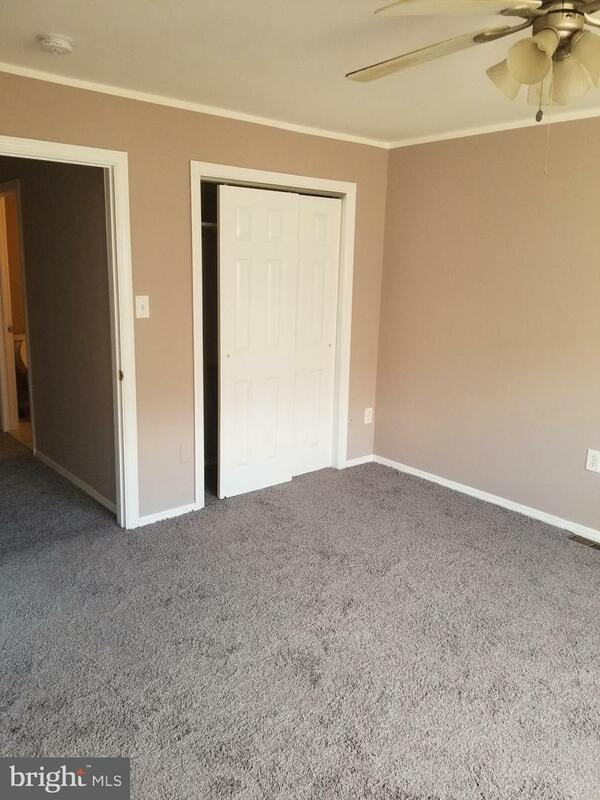 Brand new grey carpeting in the bedrooms, hardwood floors on the first floor, ceramic tiled kitchen floor, wooden cabinets, stainless steel dishwasher, microwave oven and gas stove; refrigerator. 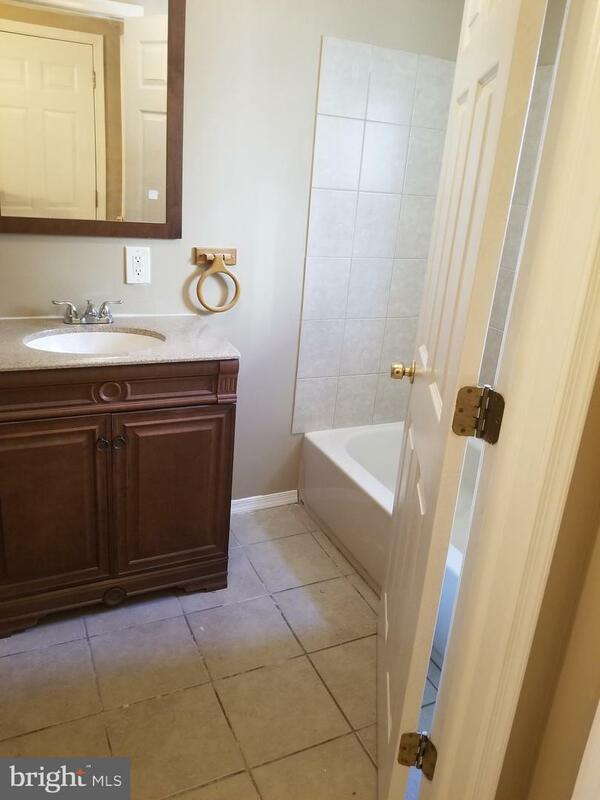 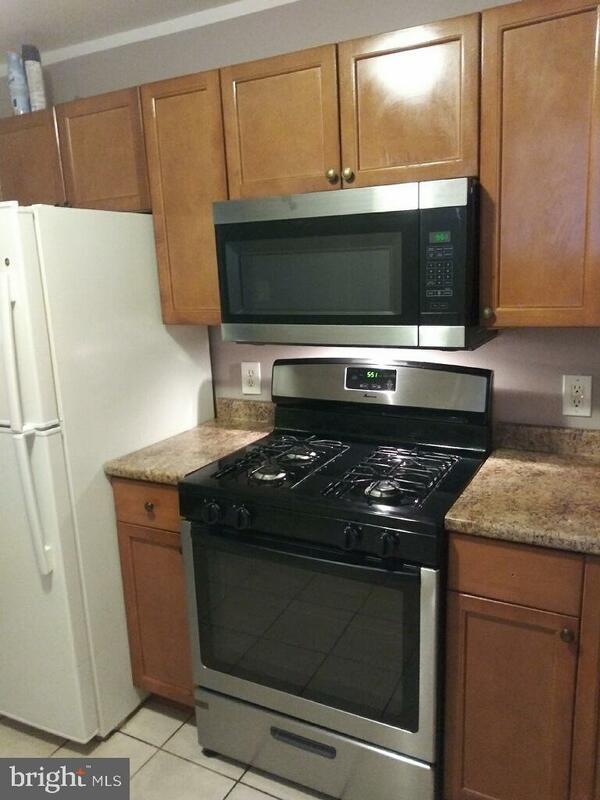 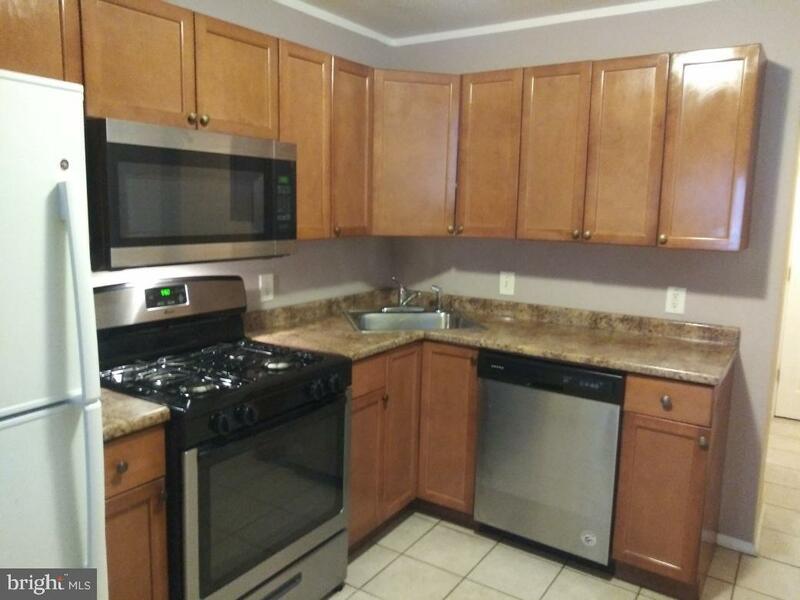 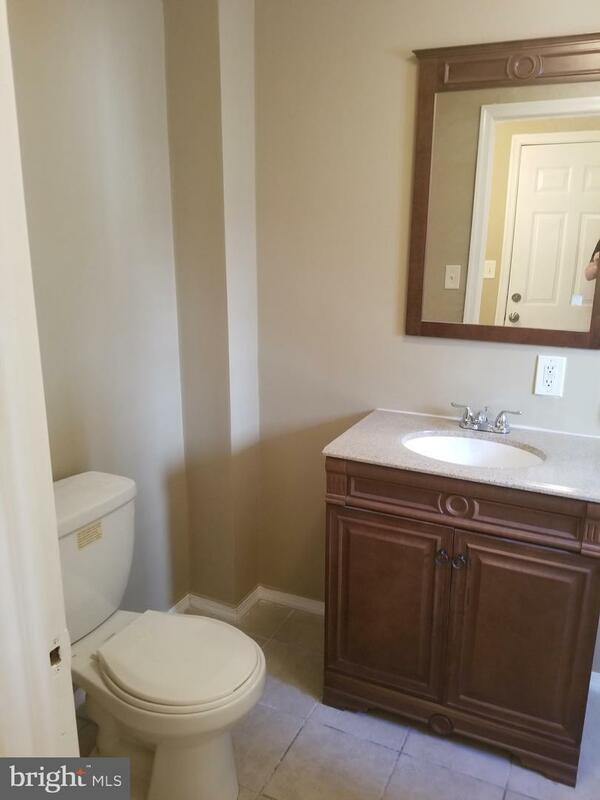 Large, full 3PC ceramic tiled bathroom behind the kitchen, large closet, pantry, exit to a small rear yard. 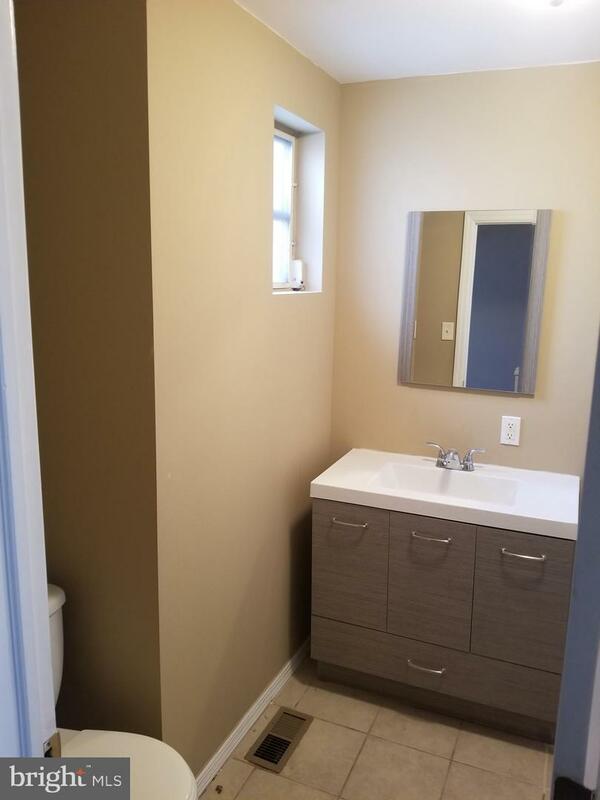 Finished basement with a rec-room and laundry room, newer water heater, heater and Central Air! 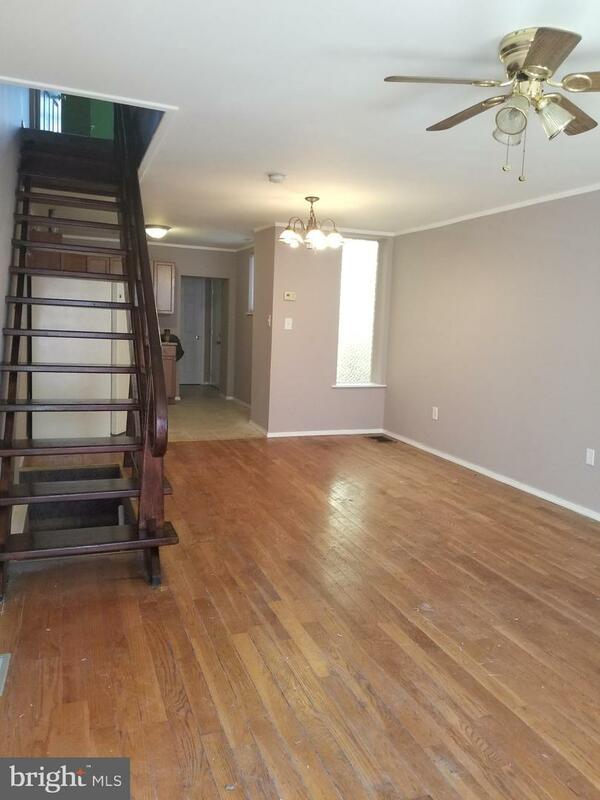 The house is very spacious (including basement, approx.1400 total sq ft) comfortable with high ceilings and open space concept.